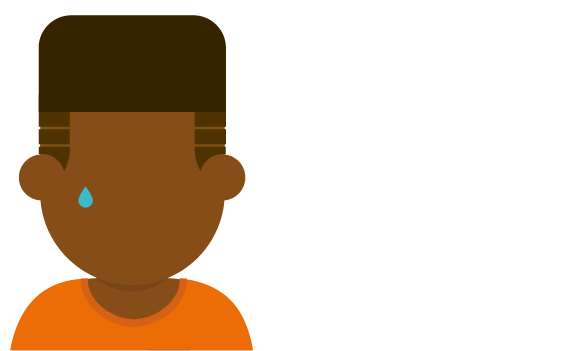 Home › I’m a young person › Coping with common issues › Has someone close to you died? When someone you care for dies, it is very difficult. There’s no right or wrong way to feel, but it’s natural to have strong reactions. If an animal you love dies, this can be very upsetting too. People can feel scared, confused, numb, or out of control. You might even feel like you’ll never feel OK again. These feelings will change over time– it’s really tough, but certain things can help you cope. Try to stay active, spend time with friends and keep to your normal routine as much as possible. The links below may be helpful. It might also help to talk to someone you trust. Even if they’re grieving too, it could help them to share their feelings. All schools in Leeds offer support – talk to a member of staff who you trust. Young people aged 11-19 years old can also go to the Bereavement Support Service at The Market Place in Leeds city centre to talk about what has happened. You can also use drawing and painting to share your feelings and do activities such as making memory jars or books. Remember, people don’t ‘get over’ their grief, but over time and with support from others, you will hopefully learn to live with the grief and get back to some kind of normal life. Includes a phoneline you can call for help and support. 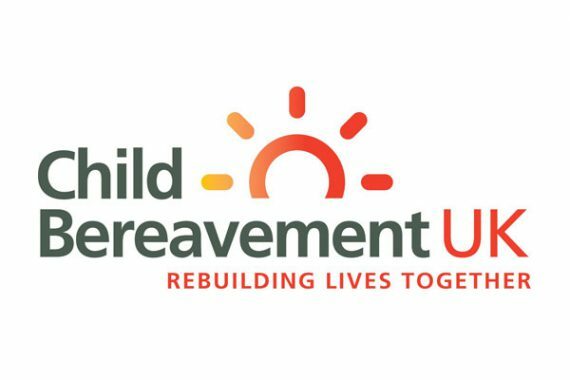 A charity for bereaved children with a freephone helpline. 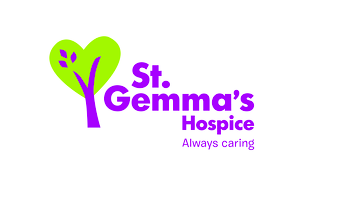 A charity that helps families through child bereavement. Provides information and support for children and young people when someone in their family is seriously ill or has died.